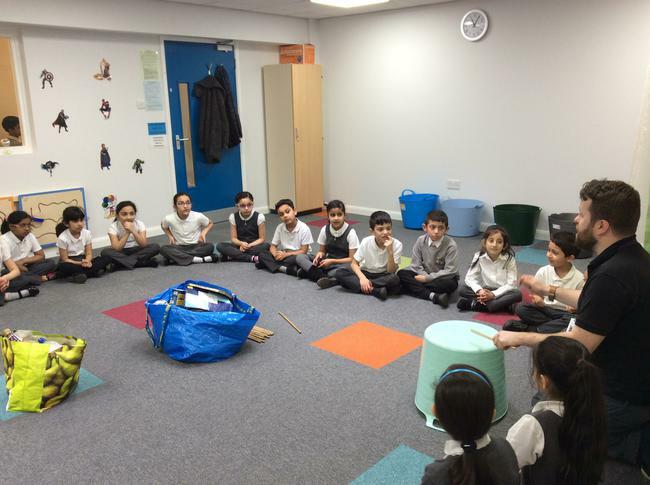 How do we teach Values? 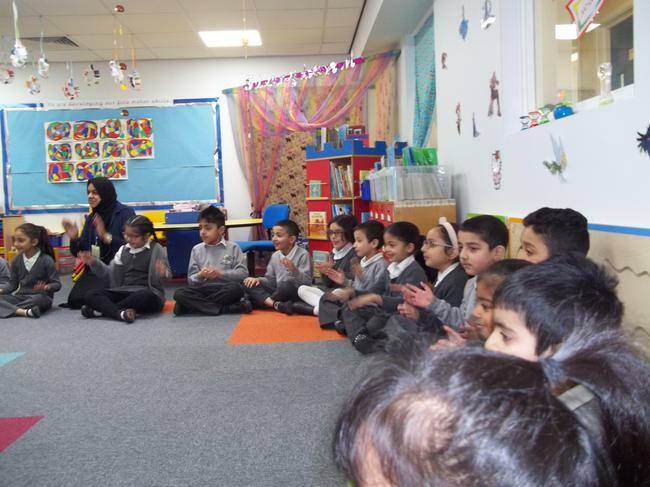 Are you interested in becoming a School Governor? 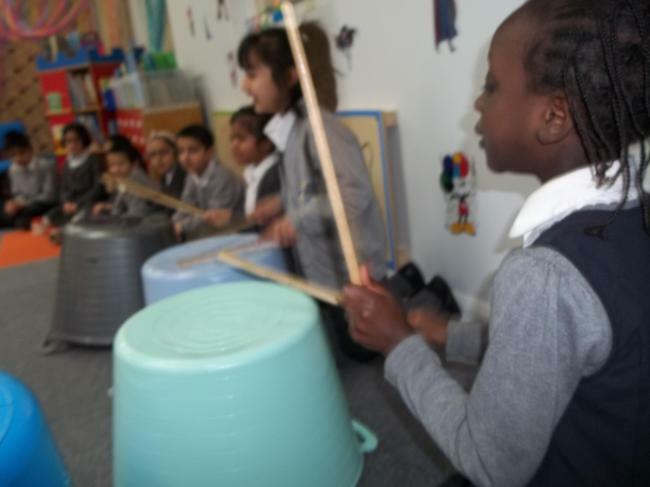 If so please read! 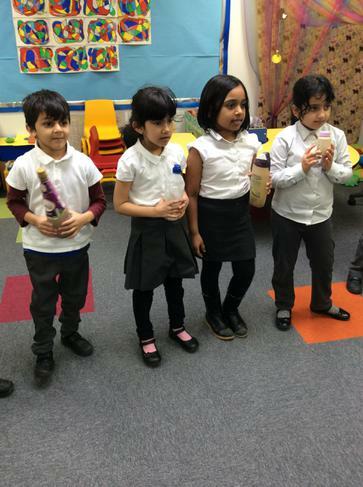 Lark Class perform a poem. 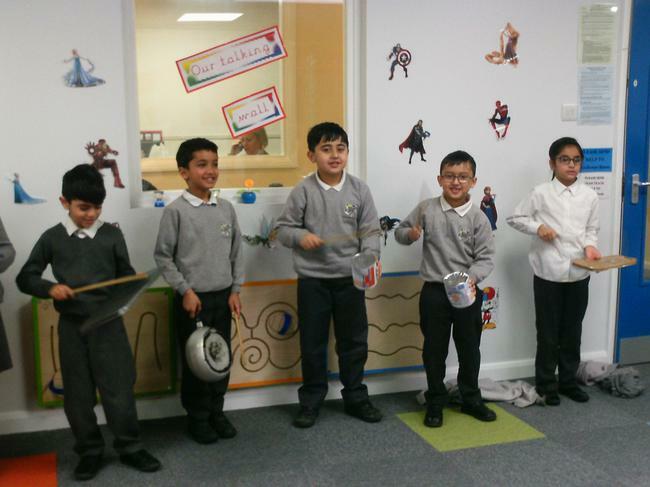 MPP's Taste Pilot Super Heroes! 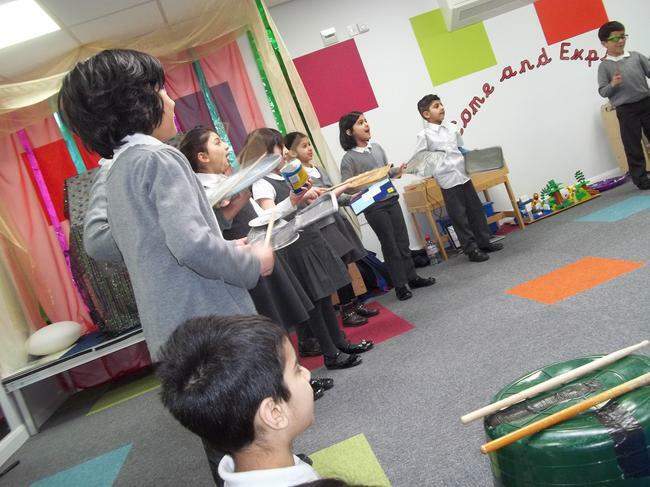 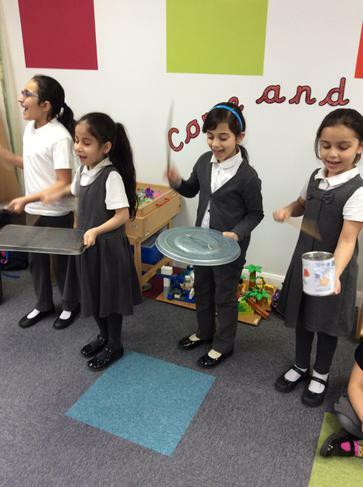 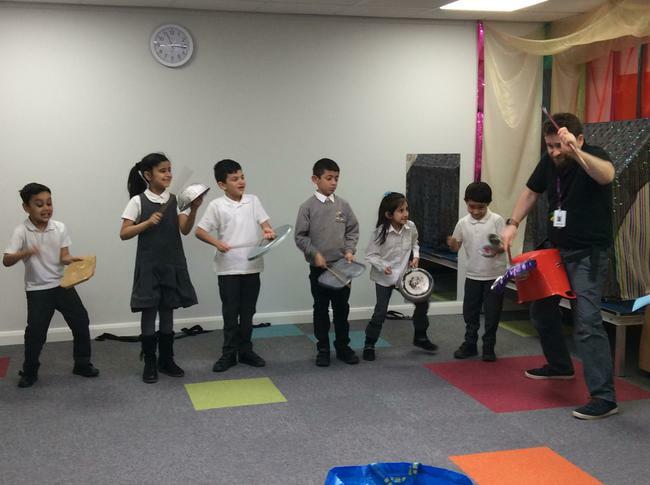 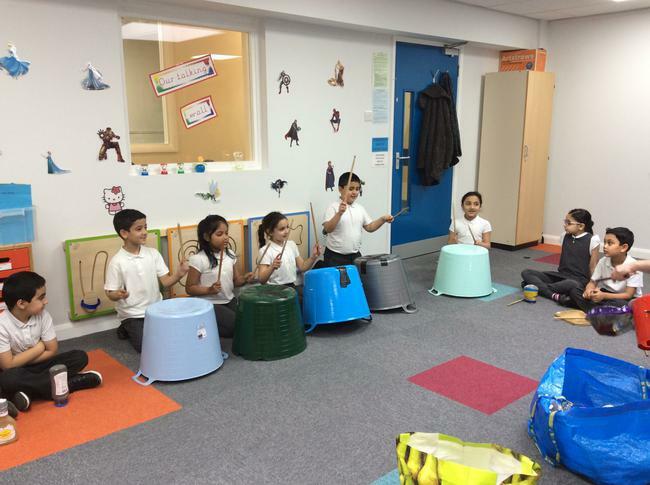 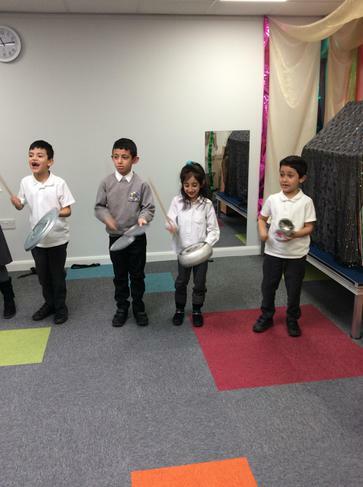 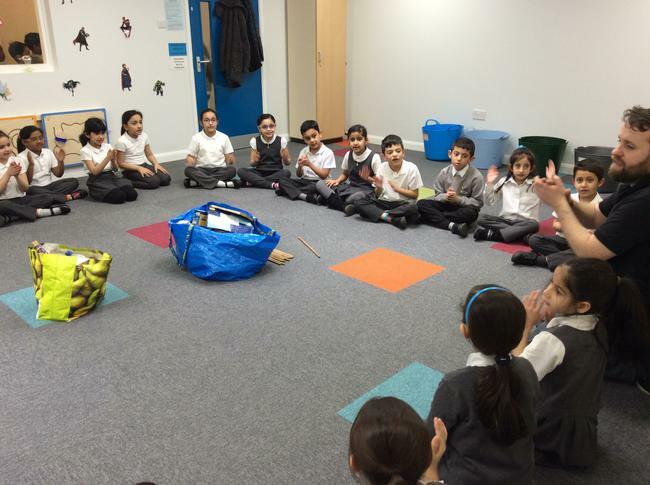 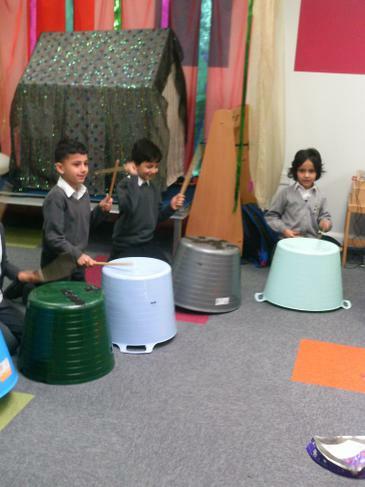 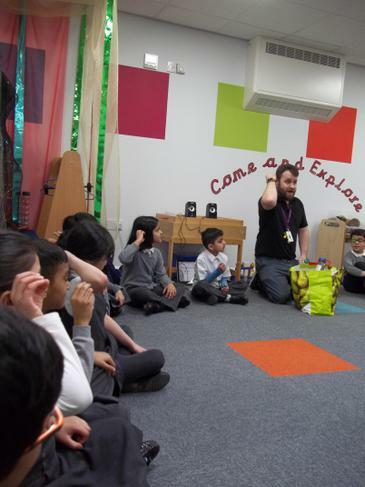 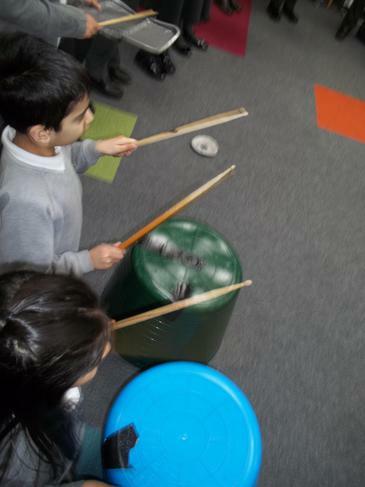 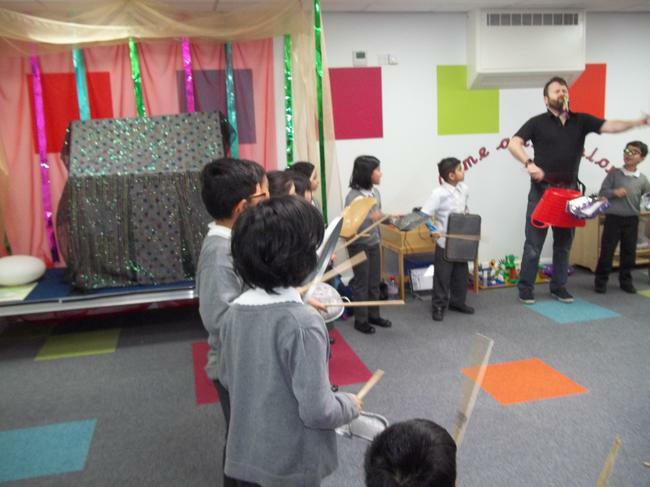 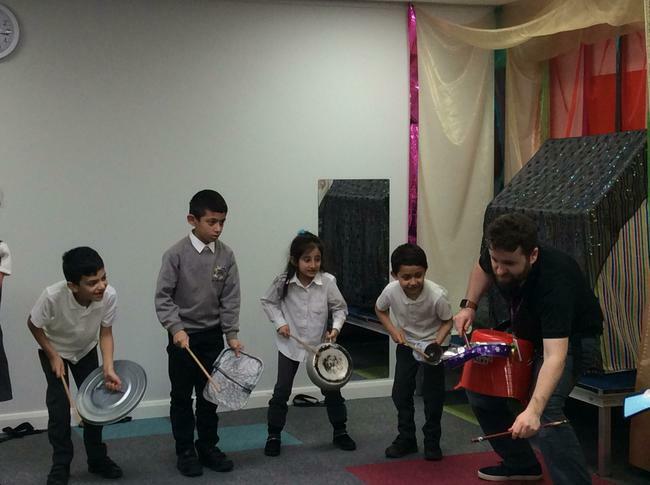 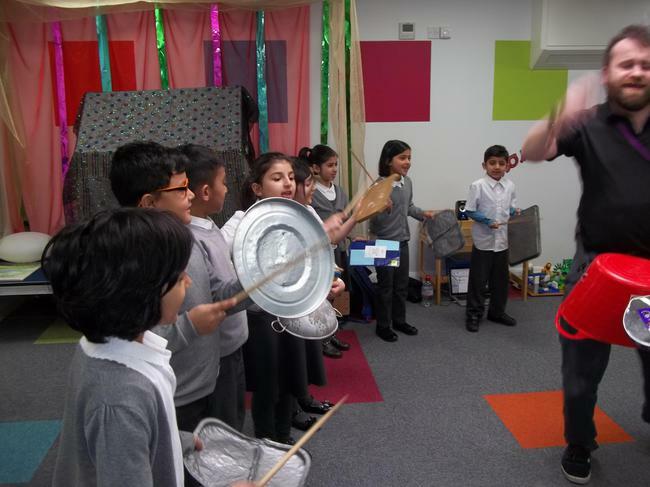 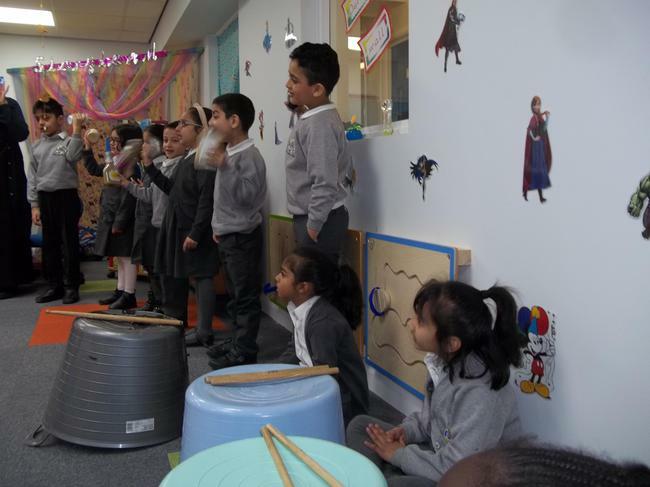 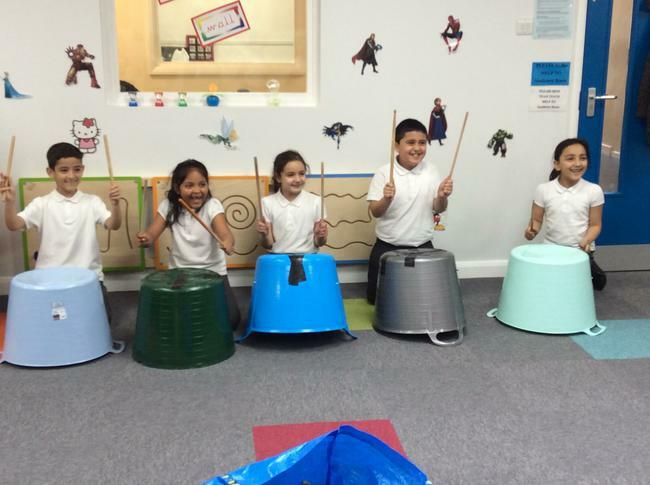 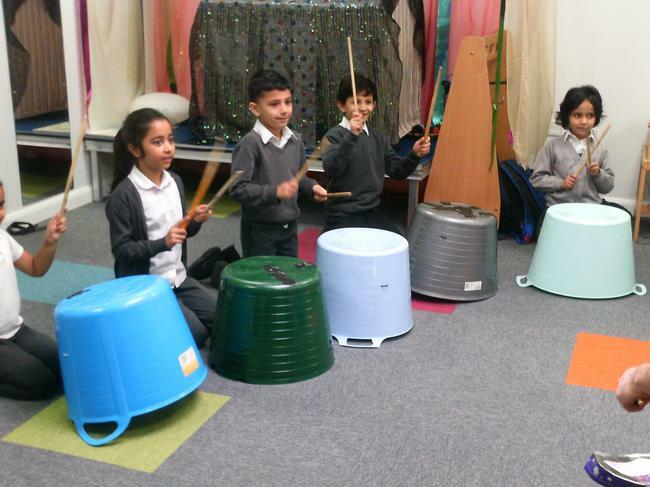 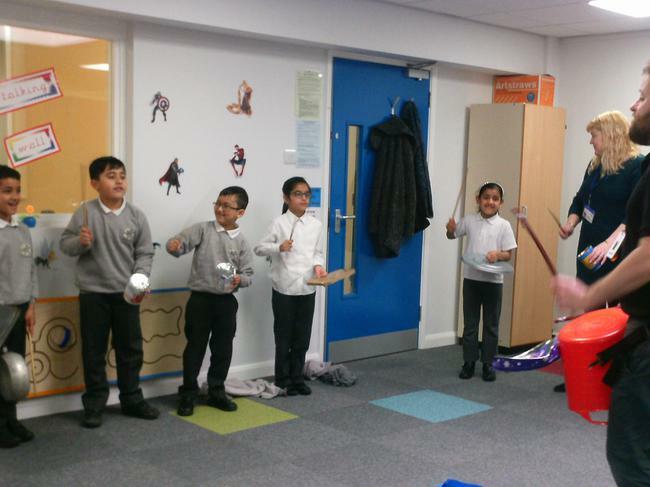 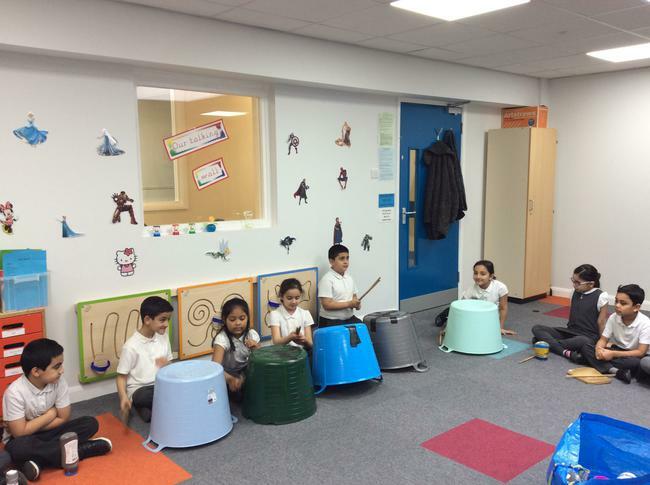 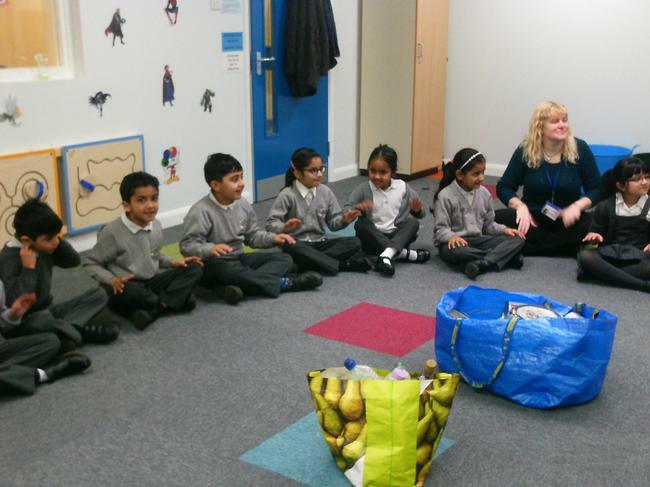 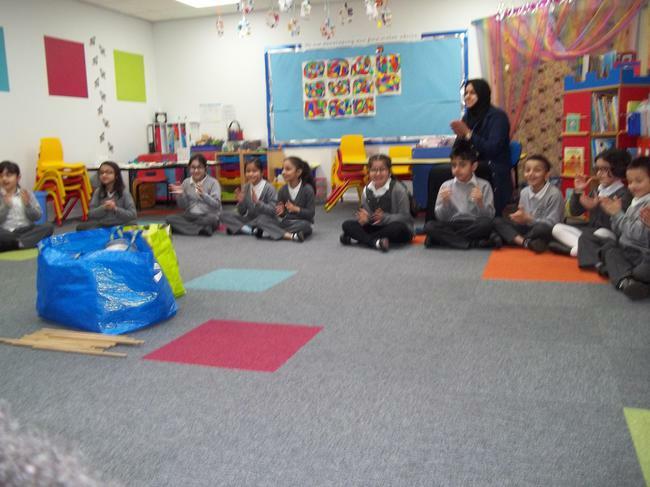 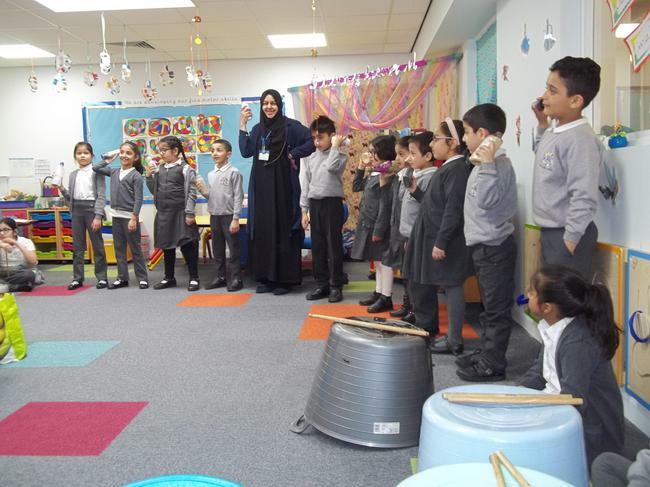 Year 2 were lucky enough to take part in a Music Workshop on Thursday. 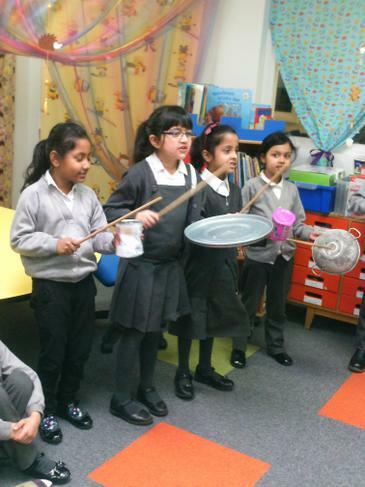 We used everyday objects to make music. 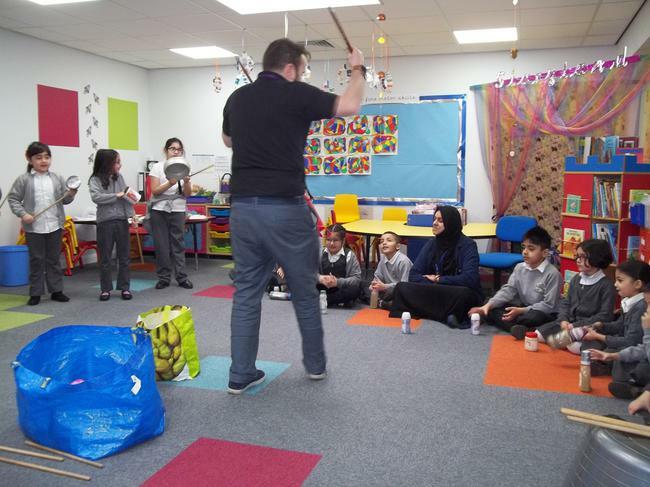 We had a fantastic time and are looking forward to finding objects at home that we can recycle and turn into instruments.